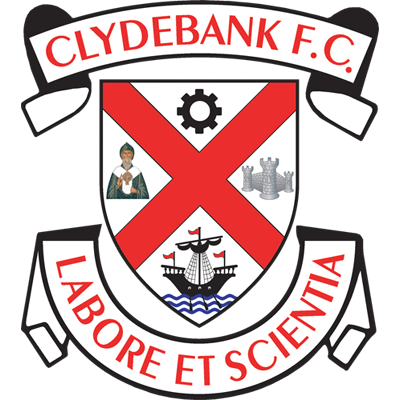 Clydebank got their 2018-19 campaign off to a winning start with a routine victory over Vale of Clyde this afternoon. Playing at Lochburn Park, which will host the Bankies home games this season whilst Holm Park is redeveloped, goals from Jordan Shelvey and Sean Higgins separated the two sides. The scoreline could have been more emphatic had the finishing been better and due to some fine stops by the Vale of Clyde goalkeeper. 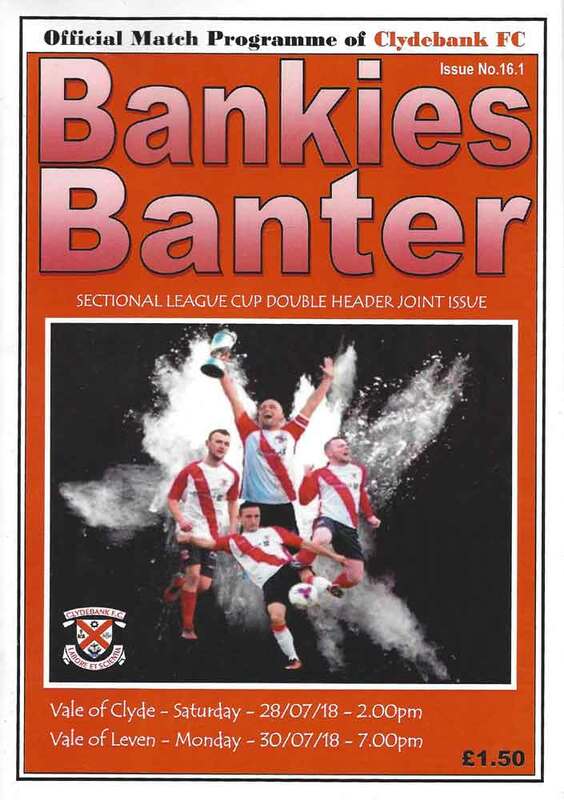 The performance overall was steady, if not great for an opening match but considering the visitors will be plying their trade in the bottom division of Junior football then it is clear that the Bankies will have to improve. In fairness, a few players were still missing due to holidays including the returning Nicky Little and Chris Black. Manager Kieran McAnespie was also absent. The Bankies made several chances in the first half that could have resulted in goals. A Shelvey cross after 5 minutes from the left wing was bulleted at goal first time by Sean Higgins but the Vale keeper made a great stop. 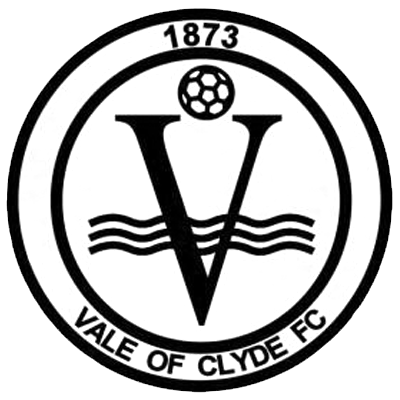 Set pieces were causing Vale of Clyde a lot of problems. A strong Shelvey header from a Hepburn cross was well saved, and Jamie Darroch flashed a header over the bar from a corner kick. Another opportunity came from Higgins who hit a first time shot from at least 35 yards out after the keeper made a duff kick out leaving his goal exposed. Unfortunately, Bankies new striker was just off target. Vale of Clyde battled away but never really threatened the Bankies goal. To be fair to the visitors, they responded well at the start of the second half when the Bankies seemed to lose their way. Again, the home goal was untroubled but in terms of possession the match was more even than at any other point. This stirred Bankies assistant boss Mark McCulloch to make a change with Stevie Higgins coming on for Andy Paterson. This paid dividends within three minutes when Jordan Shelvey gave the Bankies the lead with a fortuitous goal. A long punt up the park was missed by sub Higgins in the air, but it ran kindly for Shelvey who had a clear run in on goal. It looked like he was trying to lift the ball over the keepers head but instead rolled it along the floor deceiving the goalkeeper in the process and into the net. The killer second goal finally arrived 11 minutes from time and it was a fine finish from Sean Higgins. Del Hepburn supplied the cross from the left wing and Higgins got in front of his marker to steer the ball home. The Bankies could have increased their lead towards the end particularly from Vezza who headed the ball wide from a corner kick that found him barely four yards from goal. The Bankies have had some fair old battles with Vale of Clyde in the past but this match never reached those heights. Clydebank weren't particularly stretched and came through relatively unscathed. Certainly, the side will need to improve for tougher tasks ahead, but generally it was a decent enough start.